It’s that time of year once more! With the days getting lighter and the nights getting brighter, it’s time to dust off the garden furniture, come out of winter hibernation and ensure you have a garden prepped to party. 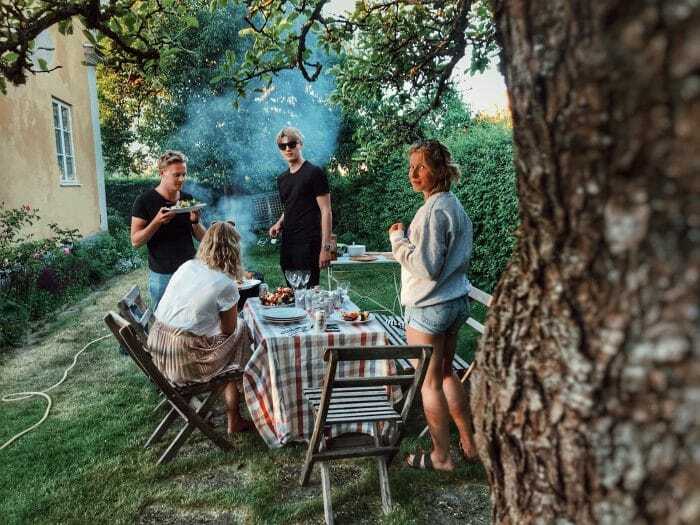 Whether having a few friends over for drinks or getting the whole family together for a BBQ, today, we’re exploring the different ways you can guarantee your garden is ready for all the fun this upcoming season has in store. When it comes to flooring, you want to be as versatile and practical as possible. Outdoor tiles provide the perfect practical flooring solution for hosting outdoor parties. Durable and low maintenance, garden tiles ensure a dry, ready-to-use outdoor space, whatever the occasion. Opt for pale, earthy tones like our Manhattan Beige Outdoor Floor Tile for stunning natural aesthetics that will keep your garden looking its best for years. Alternatively, look to match outdoor tiles for your garden with your inside flooring. This way, you create a seamless transition between indoors and out, increasing your hosting space – while also providing that all-important shelter for when the weather inevitably turns. No matter if you’re hosting a few friends or the whole family and the dog, it’s vital that you’re able to be accommodating with your outdoor furniture. Keep practicality and style at the forefront of your furniture choices. Outdoor corner sofas are our top tip here – offering ample seating for guests and making good use of every inch of space. Paired with an outdoor coffee or dining table for nibbles and refreshments, your patio furniture will be primed for parties. 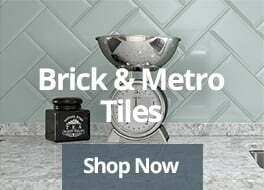 Placed on top of your outdoor tiles you’ll have sturdy, level flooring to avoid furniture sinking into the grass or wobbly table legs wreaking havoc with buffets. Finish the space by decorating seated areas with pillows and throws to create a cosy, welcoming area come rain or shine. The magic of garden parties, gatherings and long afternoons outdoors often comes with the arrival of dusk. Make the most of the warmer spring and summer nights by having suitable outdoor lighting, so the fun doesn’t have to stop when the sun goes down. When it comes to garden lighting ideas, you really are spoilt for choice! From DIY fairy-lights draped around the whole garden to savvy solar-powered alternatives, the key is to illuminate areas effectively to create a relaxing atmosphere without it feeling too bright. Before you buy, spend some time outdoors in the evenings to help you pick a lighting solution that best suits your garden and your needs. You’ll also find more our tips on how to keep your garden illuminated this spring right here. Don’t forget the little things! It’s the little extras that really make all the difference, so pay close attention to every aspect of your outdoor gathering. One challenge many of us face, is a lack of access to power outlets in the garden. This means music, for example, will have to be considered beforehand – and after all, what’s a party without music? Our top tip here is to use a bluetooth speaker that connects hands-free to a mobile or tablet device, allowing you to control the music from wherever you are in the garden. Just be sure to sufficiently charge all devices ahead of your guests arriving! With the prospect of warmer weather right around the corner, there’s no better time to begin actioning our tips and getting your garden primed for spring and summer parties! 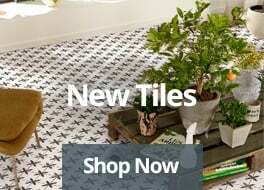 Why not start by checking out our extensive range of beautiful garden tiles right now?